Performers for 2019 - the best year ever! We will be offering two colors of T-shirts this year! Multi-year Handout - this handout has stämma dates from 2015 to 2018. 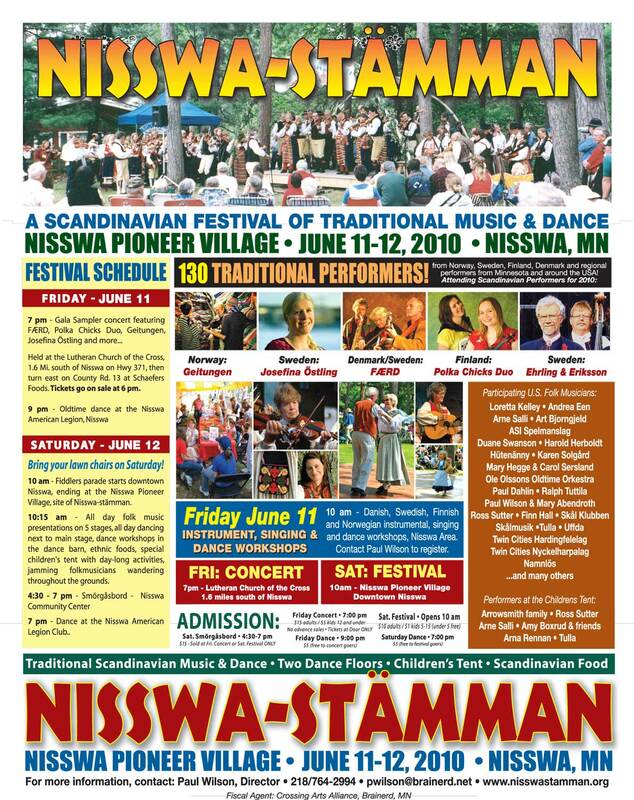 About Nisswa-stämman - tells about the origin of the festival. Need a place to stay? Check out our camping and hotel page for some ideas. How to Get Here gives maps and directions to the various event locations and also gives distances from some major cities to Nisswa, MN. 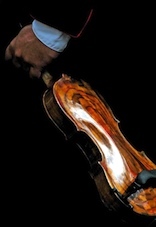 Testimonials - read what people are saying about our festival. 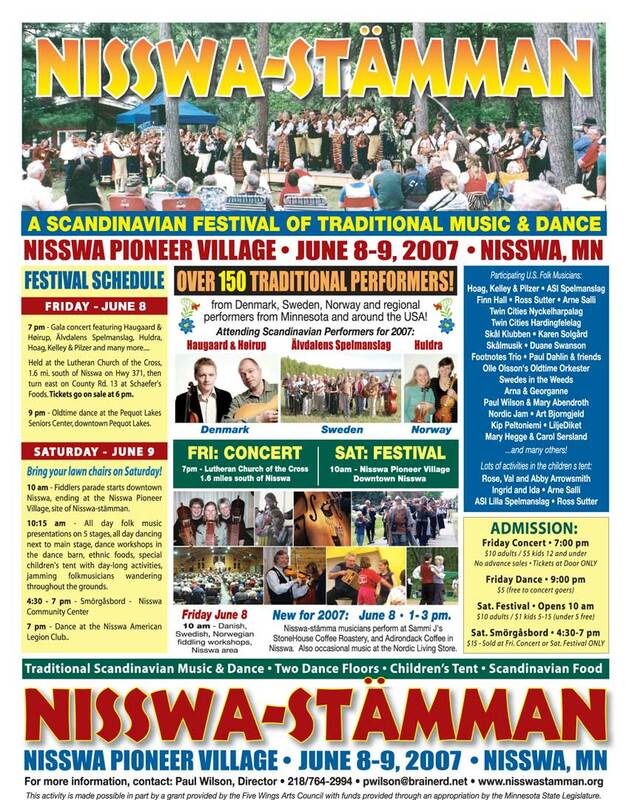 Nisswa Information gives an overview of the event's host community and surrounding area and provides links to local amenities. 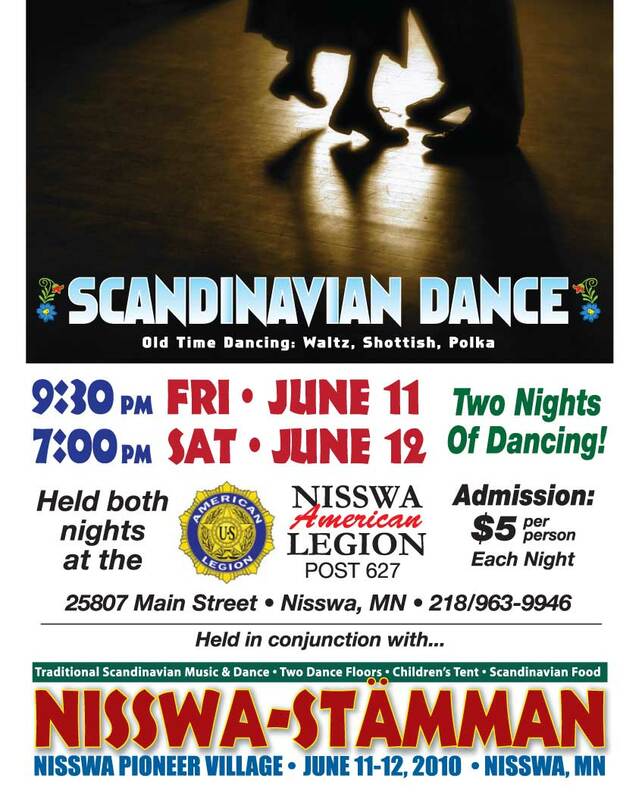 Our Scandinavian Heritage provides a background regarding the settlement of Scandinavian immigrants in Minnesota and the culture they brought along to the "new land." 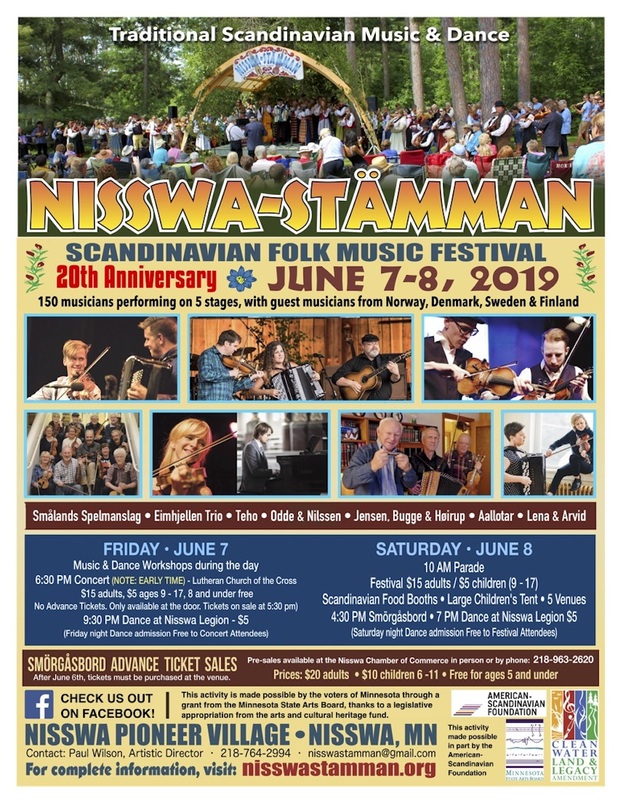 Scandinavian Folk Music offers some background into the music that you will experience during Nisswa-stämman. 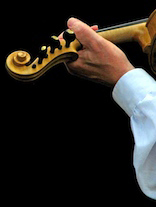 Scand Links - Explore other folk music resources on the net. Sponsors Page thank you! thank you! thank you! to these folks who care enough to give of their time and/or money to make our stämman "fly". Official Front Page this is the 'official' front door to our website.